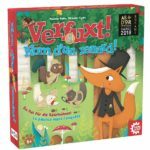 Classic games, games from around the world, the latest novelties or even original editions, are among the propositions in the Shop and will satisfy the most curious. Open Tuesday to Sunday from 11 am till 5:30 pm, free access to the Shop. 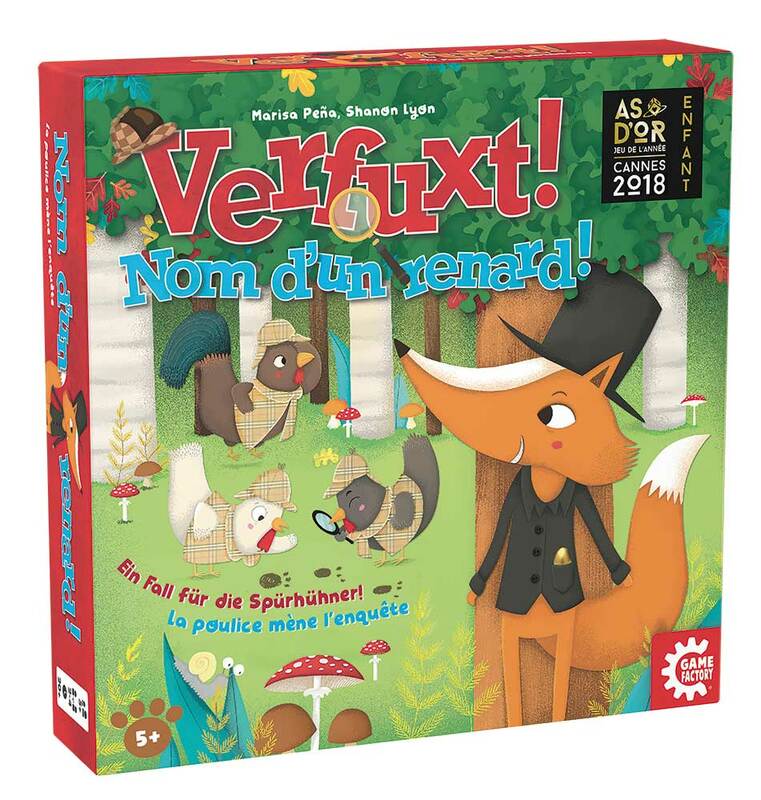 The most awarded game in the world! 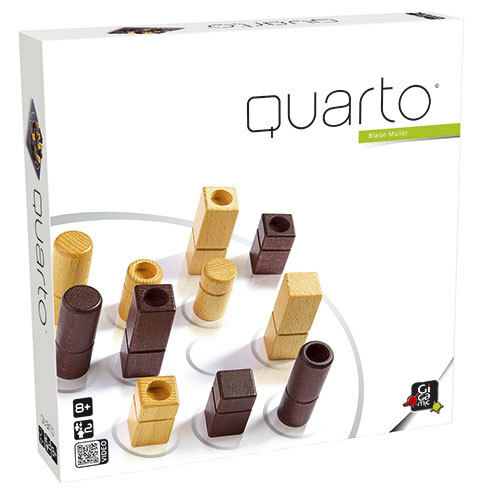 There are four distinct characteristics for each of the 16 pieces. Your objective: align 4 pieces that have a point in common. But do not think you can play the pieces you want: your opponent chooses for you! 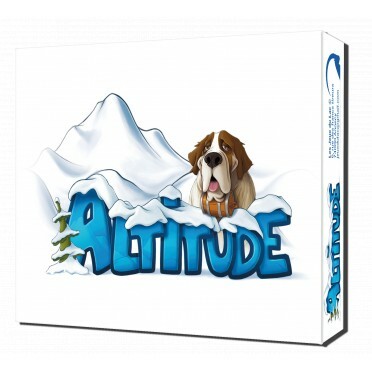 Draw your cards in turn and build the largest mountain. You can also trap your opponents. 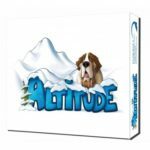 A surprisingly strategic game for mountain lovers. 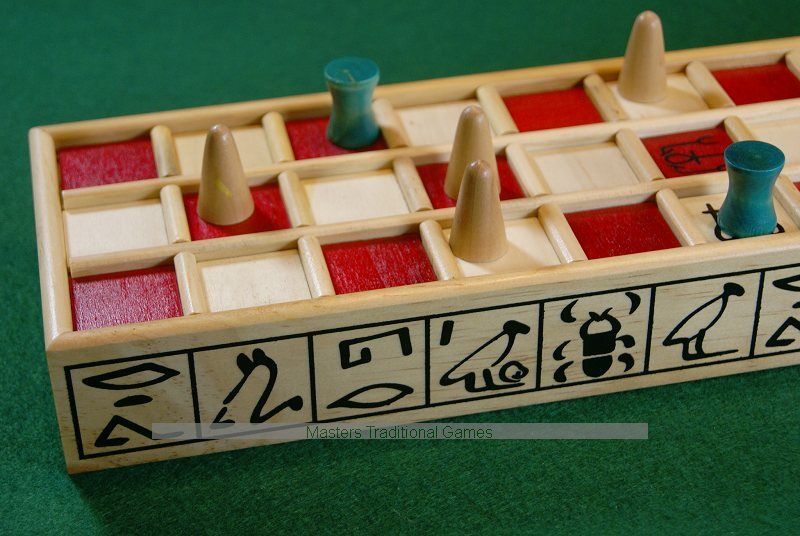 The Senet game is played on boards similar to those found in the tombs of Egyptian Kings. The Egyptians referred to the game in hieroglyphics as one of “passage” with the movement of the pieces representing the wanderings of the soul in the “underworld”. 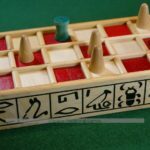 The Senet game rules of play have beene enjoyed by thousands of game enthousiasts.